CSPC Pharma. 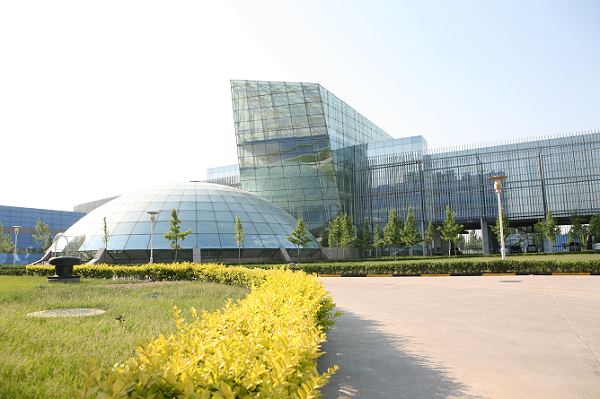 currently boasts RMB 11.5 billion of assets in total, about 20,000 employees, and has more than ten affiliates such as Zhongrun Pharma., Weisheng Pharma., Zhongnuo Pharma., Ouyi Pharma., NBP, etc, therein, China Pharmaceutical Group Co., Ltd. – a controlling affiliate established in Hong Kong is the first Chinese pharmaceutical enterprise listed overseas, currently one of the largest pharmaceutical company listed in Hong Kong and one of the Hang Seng Red Chips Index Component stocks, and has been named by world-known Forbes as one of Top 100 Listed Companies with business turnover below USD 1 billion in Asia for two successive times. CSPC Pharma. 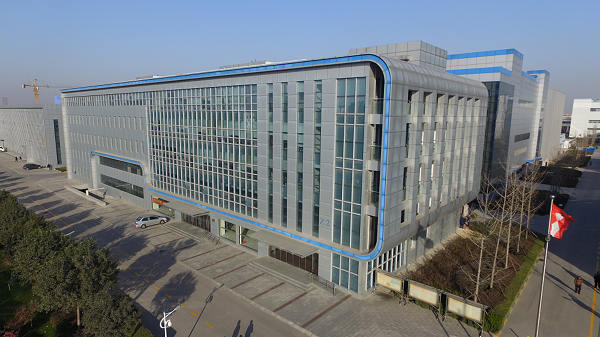 is a mega pharmaceutical enterprise specialized in science, technology and trading, and mainly engaged in pharmaceutical product development, production and sale. 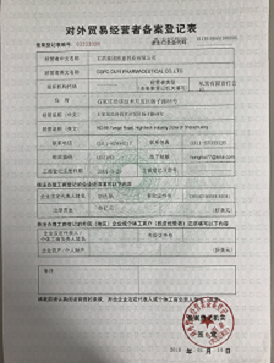 Its key products include antibiotic, vitamin, cardiovascular and cerebrovascular medicine, antipyretic and analgesic drug and respiratory drug, etc, six series in total and nearly 1,000 varieties, and penicillin series and vitamin series are its dominant products. At present, the annual Vitamin C production capacity has reached 125,000 tons, 16,000t for penicillin series of pharmaceutical products, 1,600 tons for 7-ACA, 6,000t for amoxicillin, and 8,000t for caffeine, respectively ranking the first place in the world. 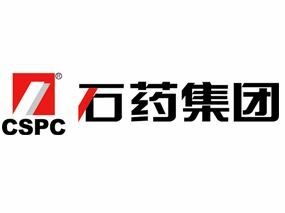 CSPC`s sterile injection powder production capacity is 3 billion pieces, 20 billion for tablet, 8 billion for capsule and 1 billion for soft capsule.